dampened by the rainstorm. nonetheless, shopping was good. 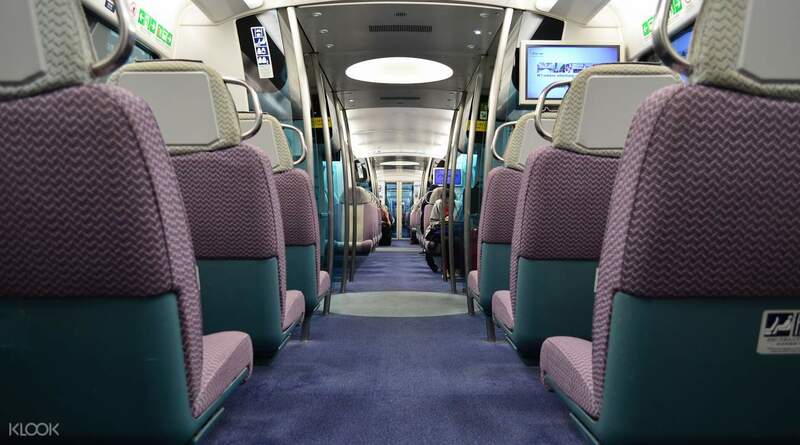 The train is comfortable and takes you between the airport and Central within 30 minutes. It’s the fastest way from city to airport. You can also enjoy the check in counters with less people compared to the airport! I always come back to buy from klook. So far, klook seems to be the cheapest and you can buy on the day and get qr code sent to your phone within minutes! The train is comfortable and takes you between the airport and Central within 30 minutes. It’s the fastest way from city to airport. You can also enjoy the check in counters with less people compared to the airport! I always come back to buy from klook. So far, klook seems to be the cheapest and you can buy on the day and get qr code sent to your phone within minutes! Very convenient and a fast way to get to the airport! They also airport shuttle services going to cities!!! Only took us 20-25mins to get to the airport!!! Hassle free!! Definitely recommend this when you go to hong kong!!! Very convenient and a fast way to get to the airport! They also airport shuttle services going to cities!!! Only took us 20-25mins to get to the airport!!! Hassle free!! Definitely recommend this when you go to hong kong!!! 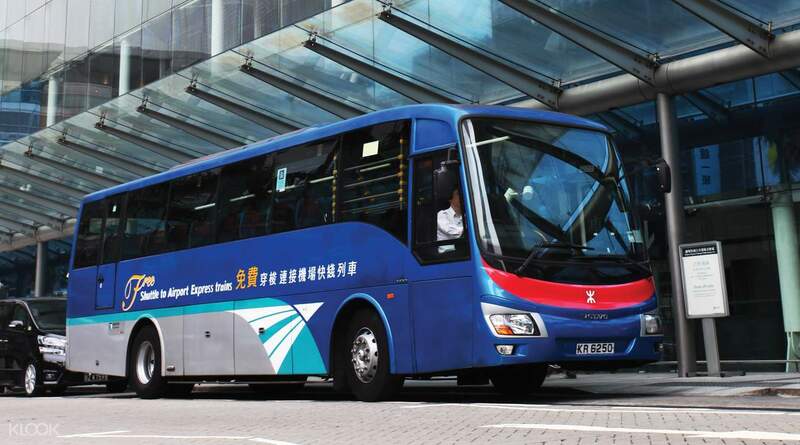 Just have to buy the tickets online and you can take airport express in a fast and convenient way. Long queues are avoided and the price is cheaper than that in airport express counter. It is for sure a bargain. 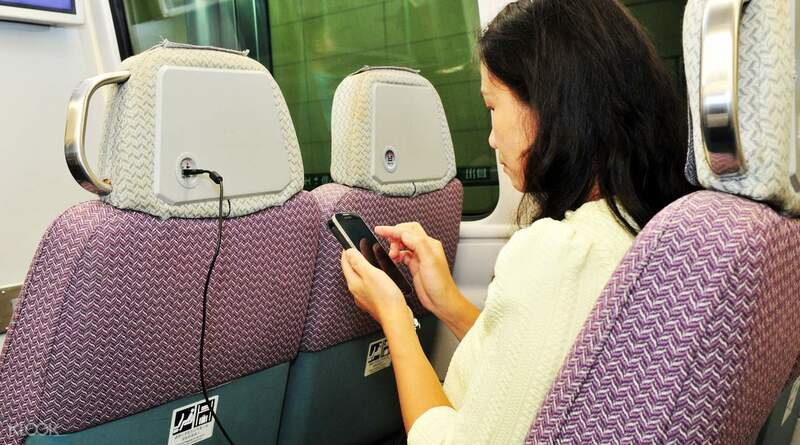 Just have to buy the tickets online and you can take airport express in a fast and convenient way. Long queues are avoided and the price is cheaper than that in airport express counter. It is for sure a bargain. I just bought this ticket right before I took the airport express at Tsing Yi station! It was very convenient by just using the QR code to get onboard! The train was fast and clean, it takes me around 15 mins to the airport! I just bought this ticket right before I took the airport express at Tsing Yi station! It was very convenient by just using the QR code to get onboard! The train was fast and clean, it takes me around 15 mins to the airport! Great experience. Instantly got the ticket and could board the train directly. Bit hard to scan the QR code tho, but don’t think Klook can do anything about it. Otherwise it’s perfect give the price paid - cheap! Great experience. Instantly got the ticket and could board the train directly. Bit hard to scan the QR code tho, but don’t think Klook can do anything about it. Otherwise it’s perfect give the price paid - cheap! super value! easy and convenient to use. no need to buy in advance. may buy and use instantly to board the train. 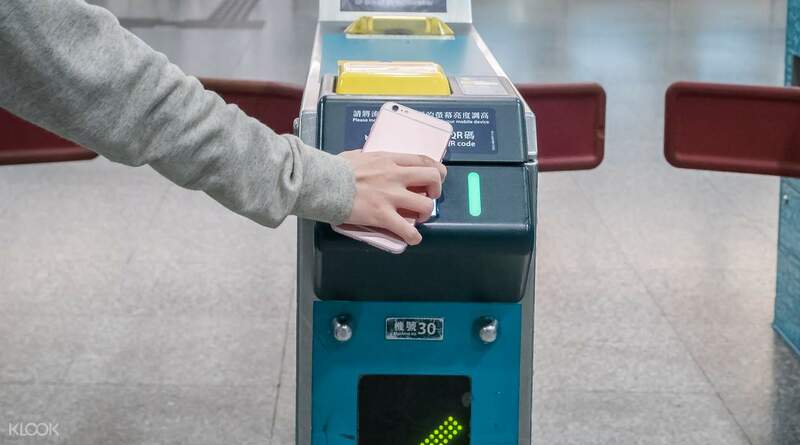 also use QR code for entry without the need to carry a physical ticket and no worry for losing the ticket for the return trip. and, good discounted price! super value! easy and convenient to use. no need to buy in advance. may buy and use instantly to board the train. 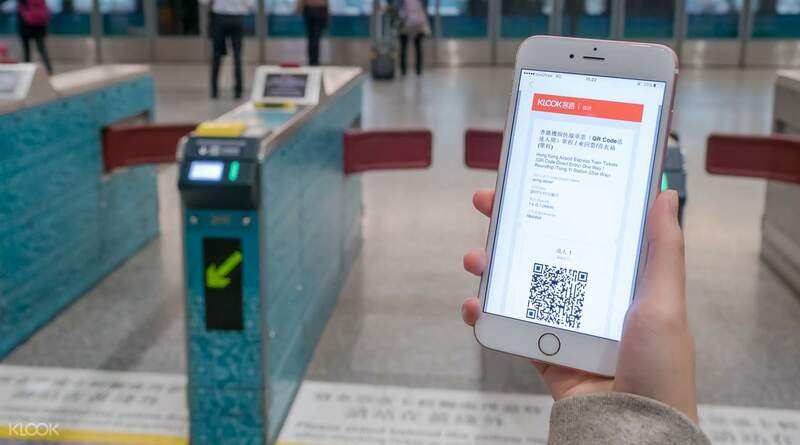 also use QR code for entry without the need to carry a physical ticket and no worry for losing the ticket for the return trip. and, good discounted price!